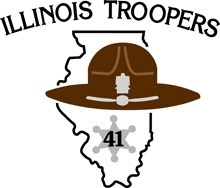 The mission of Northpoint Financial Group is to provide Illinois State Troopers and their families one-stop financial shopping. Our goal is to offer the most competitive, client oriented products and services at one location thereby potentially saving our clients time and money. This concept allows our clients to focus on spending time with their families, accumulating wealth, and creating financial independence.